Researching new dietary and nutritional support for ASD. 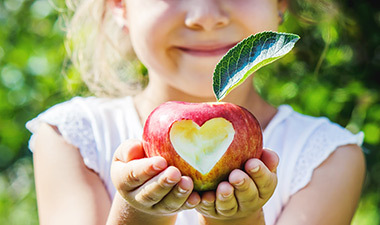 Providing expert information and advice on nutritional issues. 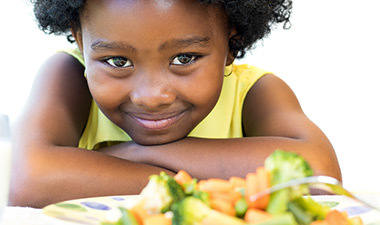 Providing the ANRC Protocol, a set of comprehensive guidelines for nutritional support. 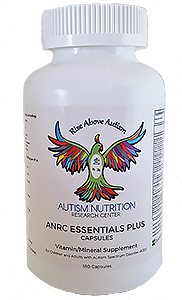 Designed to meet the special nutritional needs of children and adults with Autism/Asperger's/ASD. Created by Prof. James Adams, Director of the ASU Autism/Asperger’s Research Program, in collaboration with the ANRC advisory board. 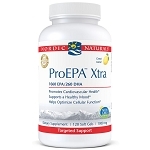 Improved version of a vitamin/mineral supplement used in previous Published Research Studies. 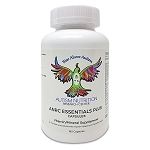 As a Non-Profit, ANRC Essentials Plus is offered at a discounted price. Thank you for supporting & helping us make people's lives better! 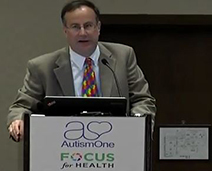 Announcing the opening of the Autism Nutrition Research Center led by James B. Adams, Ph.D., (director of the Autism/Asperger’s Research Program at Arizona State University and father of a daughter with autism), and a Nutritional/Medical Advisory Board of experts who have participated in major research studies of nutrition status and treatment in children and adults with ASD. Find out more. 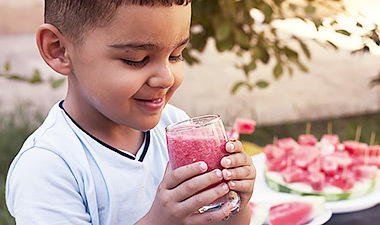 See our Vitamin/Mineral Article in Autism Parenting Magazine and Vitamins and Minerals Journal.